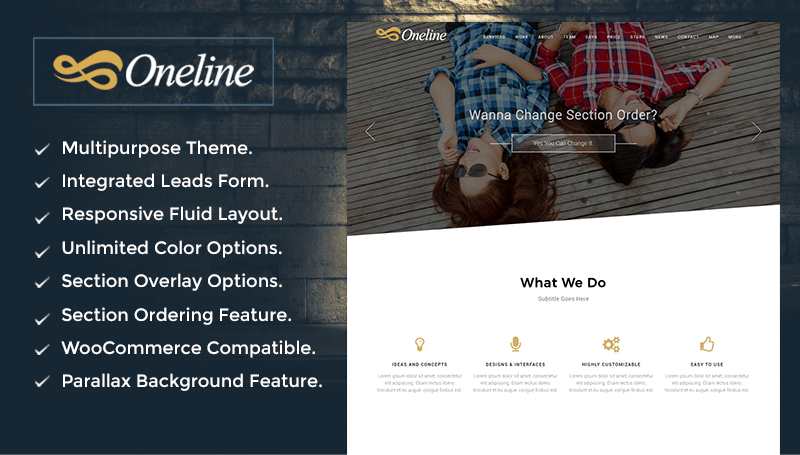 Oneline is a multipurpose One Page Parallax WordPress Theme suitable for any creative or business startups. 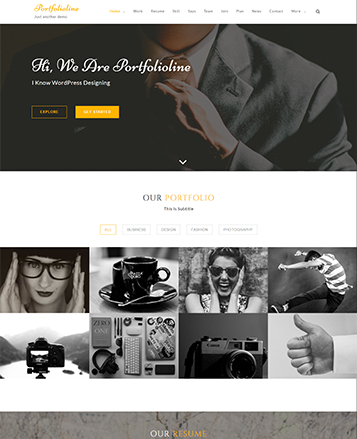 Theme comes with refreshed SVG design for creating a excellent website. 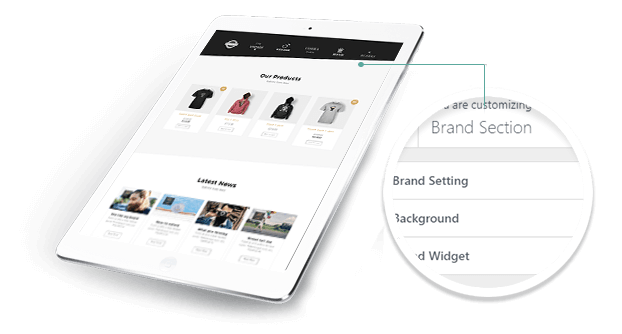 Theme is fully compatible with WooCommerce and lead form builder plugin is integrated. Supports Page builder templates for creating unlimited pages on your site. Theme is Well documented with Features like Unlimited color Option, Typography, All Section Styling, Hero Background Slider, Portfolio Section, About us Section, Pricing Section,Brand Section and many more. Club Membership - $79 All Available Themes. 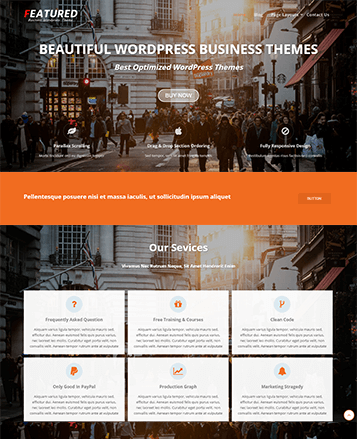 Theme comes with handy templates (like:Blank and Page Builder Template), this give you freedom to use your favorite page builders available on WordPress (Like: SiteOrigin, Elementor, Visual Composer, Beaver Builder and many other). Oneline comes with beautiful fullwidth slider. Section contain multiple color options. This section is completely widget based. You can display unlimited services. Ribbon section comes with additional video background option. Showcase service or business with the help of video background. 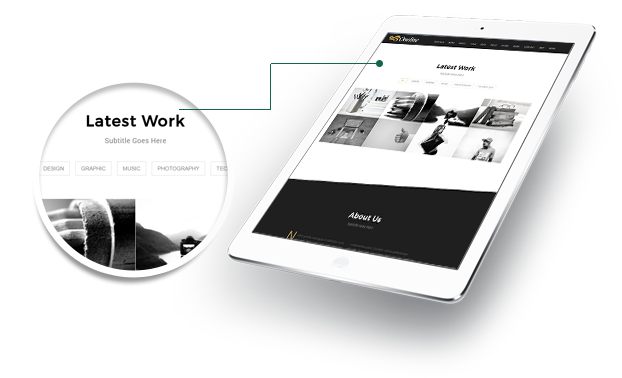 Portfolio section comes with category based filter and ajax based load more button to display portfolio at the same page. 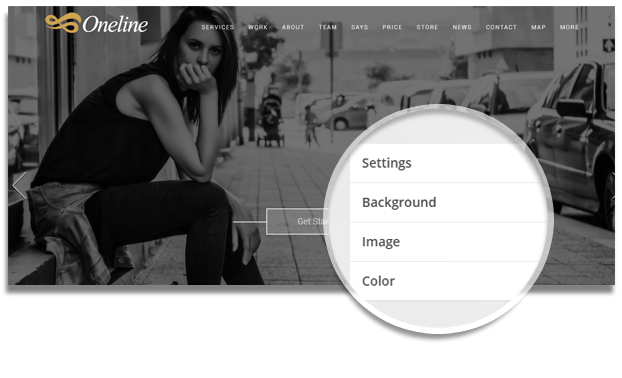 In this theme you will get advanced typography option means you can customize typography for all homepage section differently as well you can also set this feature globally. You can use google fonts for your site. 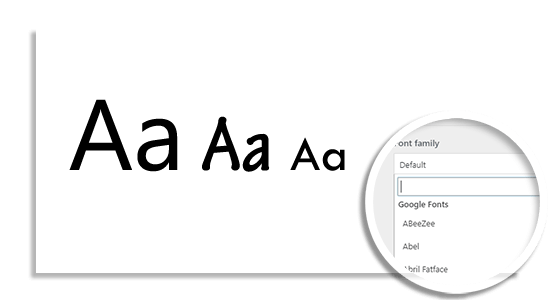 Typography will allow you to select the font family, font subsets. You can also set the font size, line height and so on for each section. If you want to set different style for your different devices you can easily set them. Your text will display perfect in each device. Describe yourself or your business with the help of this section. And also you can add social media account links. Horizontal Line & Social Color. Display your fantastic team members. With there "Name", "Designation" and "Social media link". You can add unlimited number of members. Customize Team Widget with Color Options For Each Widget. 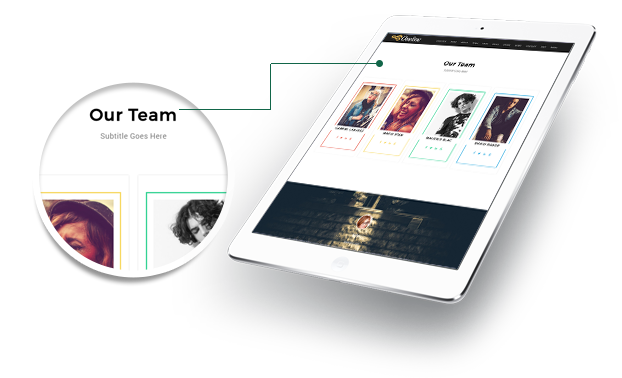 Add unlimited client testimonials. With there photo, Name and Website URL. Showcase ongoing activities/News/Latest posts with the help of this section. 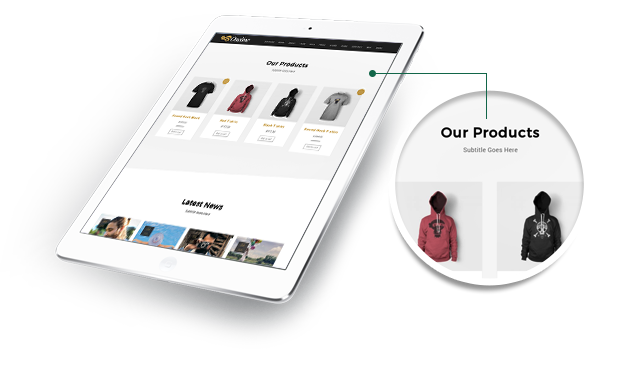 Want to convert your site into a online store? 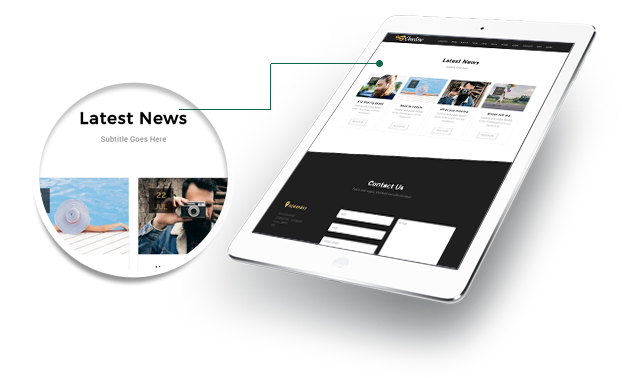 If yes theme is fully compatible with Woo-commerce plugin, Just add your product and showcase them at your site home page. Separate Heading and Sub-Heading option. Easy To Add With The Help Of "Price Widget"
You Can Make Any Widget Featured By Simply Checking it "Recommended"
In brand section you can show unlimited brands in a moving slider. You can set the slider speed. 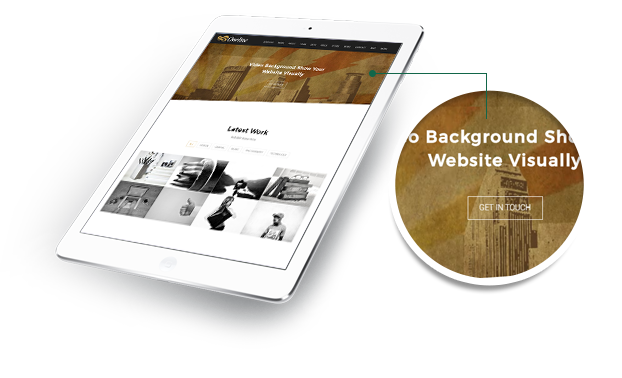 You can give background image or color with or without SVG design and also disable the parallax effect. Contact Section With Address Option. 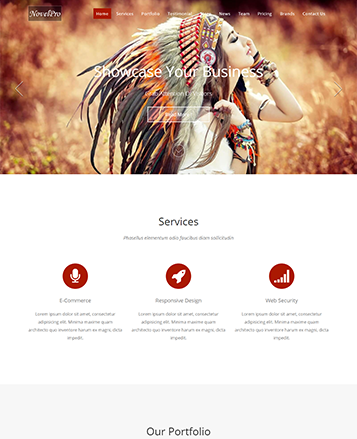 Theme comes with lead generation functionality for the contact section. You can store leads/emails in the dashboard as well as receive at your mail ID. 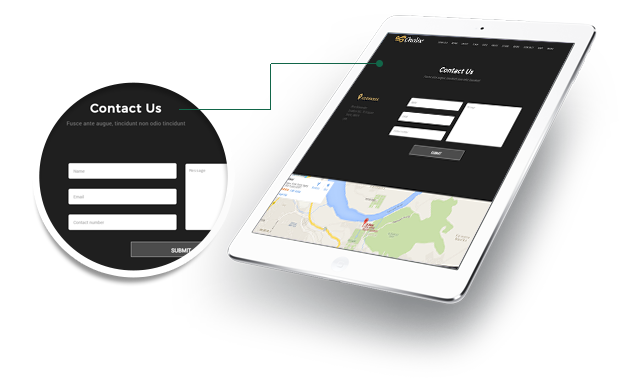 And separate option available for adding complete address of your business location. 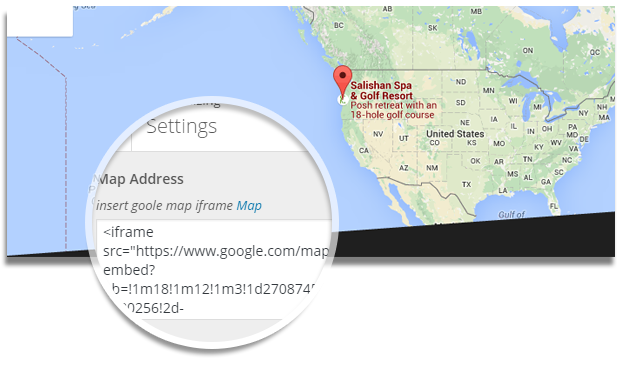 Proper addressing is know possible, just add the iframe code of Google map and show your clients where you are located. 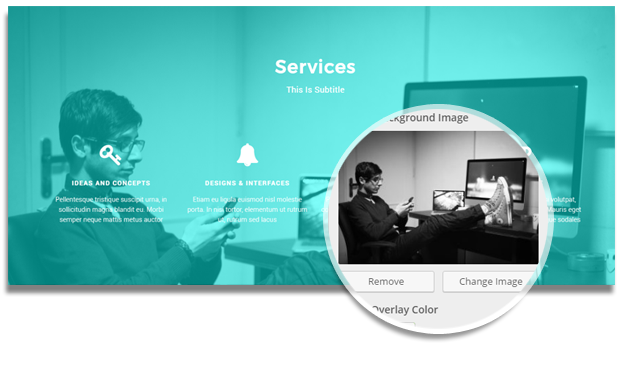 You can set overlay for each section to make your site look more professional. Using drag and drop section order feature you can easily change home page section order according to your requirement. This option allow to hide sections which are not matching your requirement. Show section background with responsive SVG design. Six cool and attractive SVG design with top-bottom padding ( Spacing ). 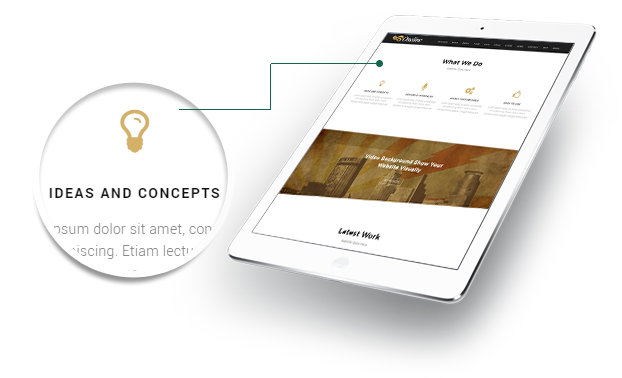 Just choose desired design with color and make a professional site.